Let us help you find the perfect gift and check shopping off your to-do list! Now until Mother’s Day, we’re offering the perfect aromatherapy bundle. Choose one candle, one spray, and one soap all to be packaged in our beautiful hemp sacks. We’re throwing in the hemp sack for free and offering this bundle for $37.00 (normally $43.50). ** See below for instructions. Let us help you find the perfect gift and check shopping off your to-do list! Now until Mother’s Day, we’re offering the perfect aromatherapy bundle. At checkout use the ORDER NOTES to let us know which candle, spray, and soap you would like. Use code: motherlove2018 at checkout to receive your discount! ** Coupon will only work if you select full price products. Let us help you find the perfect gift and check shopping off your to-do list! Now until Mother’s Day, we’re offering the perfect aromatherapy bundle.Instructions:At checkout use the ORDER NOTES to let us know which candle, spray, and soap you would like.Use code: motherlove2018 at checkout to receive your discount! ** Coupon will only work if you select full price products.Let us help you find the perfect gift and check shopping off your to-do list! Now until Mother’s Day, we’re offering the perfect aromatherapy bundle.Instructions:At checkout use the ORDER NOTES to let us know which candle, spray, and soap you would like.Use code: motherlove2018 at checkout to receive your discount! ** Coupon will only work if you select full price products.Let us help you find the perfect gift and check shopping off your to-do list! Now until Mother’s Day, we’re offering the perfect aromatherapy bundle.Instructions:At checkout use the ORDER NOTES to let us know which candle, spray, and soap you would like.Use code: motherlove2018 at checkout to receive your discount! ** Coupon will only work if you select full price products.Let us help you find the perfect gift and check shopping off your to-do list! 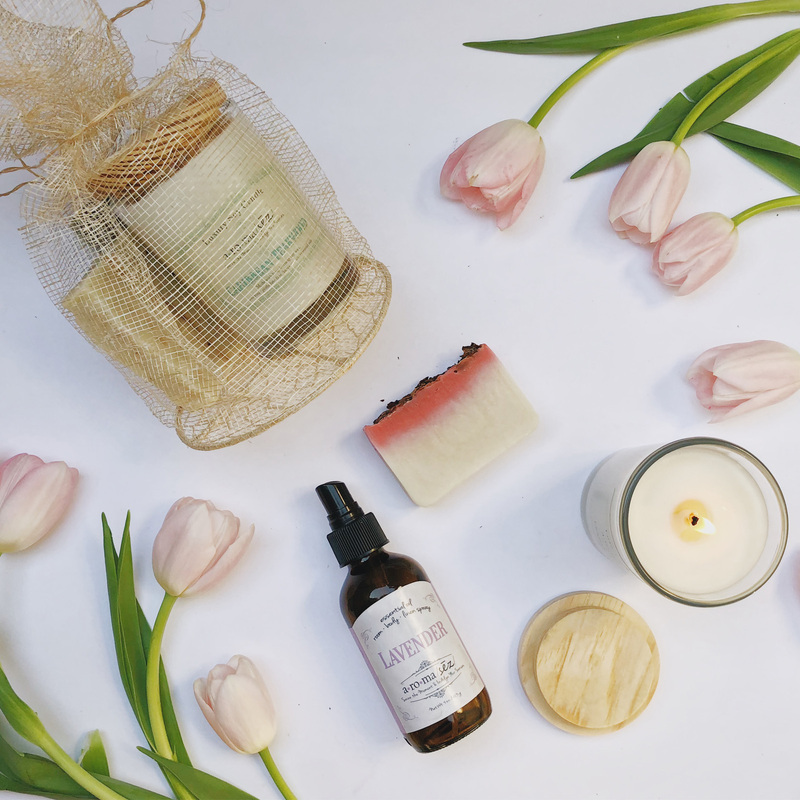 Now until Mother’s Day, we’re offering the perfect aromatherapy bundle.Instructions:At checkout use the ORDER NOTES to let us know which candle, spray, and soap you would like.Use code: motherlove2018 at checkout to receive your discount! ** Coupon will only work if you select full price products. 3 reviews for Mother’s Day Bundle! !